Determine Your Own Destiny! Excellent Location for manufacturing or commercial use. 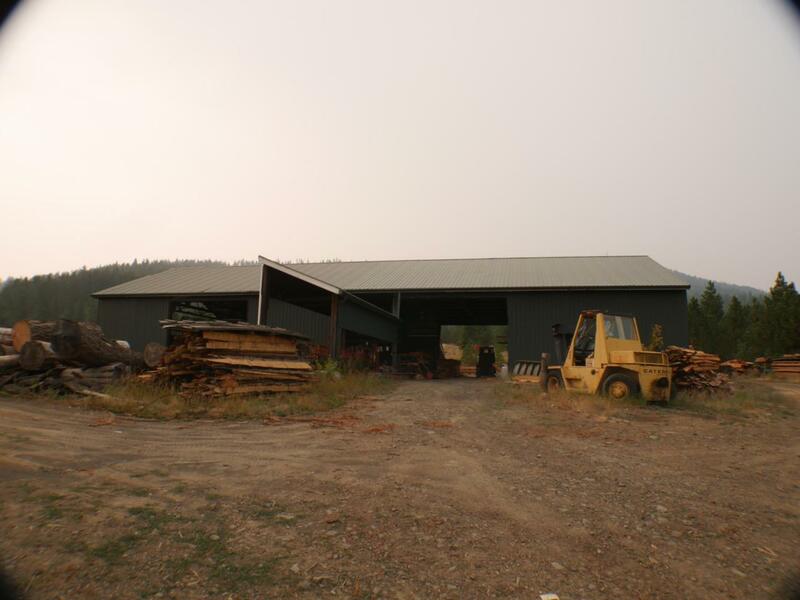 Is currently set up as Sawmill with 3 mills (which could be sold with package for additional dollars). 120' X 50' Steel Structure, set up with 3 phase power and lots of potential for growth. Property includes 20 acres with good water well, septic system, single wide Mobile home, Spring Fed Pond. Very nice views, gentle topography and surprising privacy just a short distance from Plummer and State Hwy add appeal to the package. Listing provided courtesy of Two Rivers Realty, Inc.